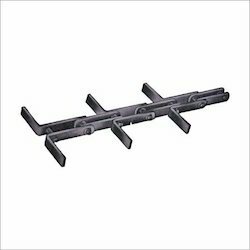 Prominent & Leading Manufacturer from Mumbai, we offer flange roller chains, heavy duty elevator chains, precision roller chain, crank link type chain, ss chain and single arrow chain. 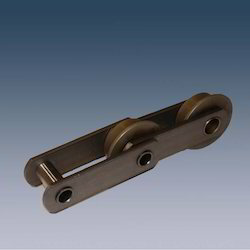 We are offering Flange Roller Chains to our client. 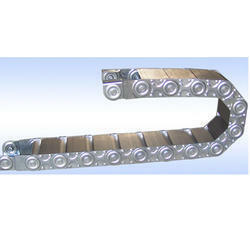 We are offering Heavy Duty Elevator Chains to our client. 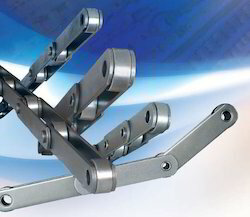 We are offering Precision Roller Chain to our client. 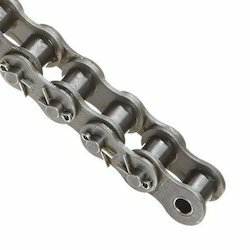 We are offering Crank Link Type Chain to our client. 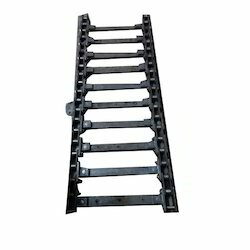 We are offering SS Chain to our client. 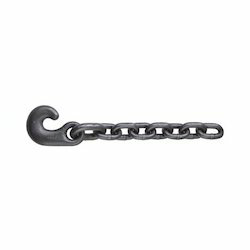 We are offering Single Arrow Chain to our client. 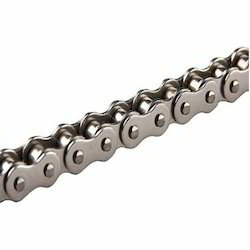 We are offering Heavy Duty Drag Chain to our client. 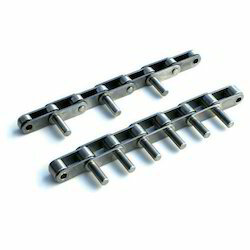 We are offering Hollow Pin Chain to our client. 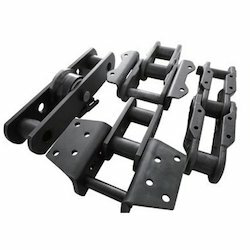 We are offering Paver Chains to our client. 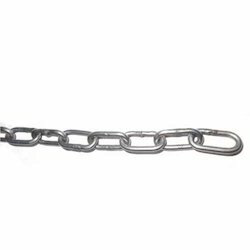 We are offering Redler Chains to our client. 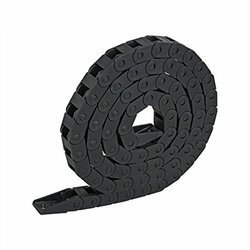 We are offering Rubber Molded Attachment Chains to our client. 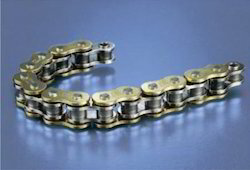 We are offering Special Crank Type Chain to our client. 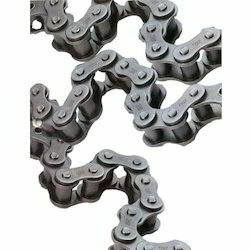 We are offering Steel Driving Chains to our client. 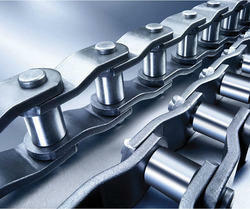 We are offering Drive Chains to our client. 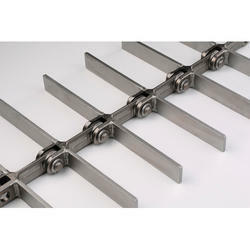 We are offering Bulk Flow Drag Chains to our client.